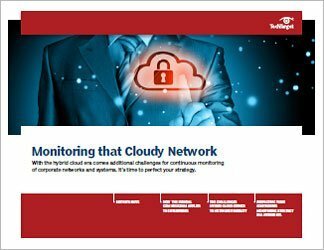 Organizations have implemented various network security technologies to gain better visibility into their networks. 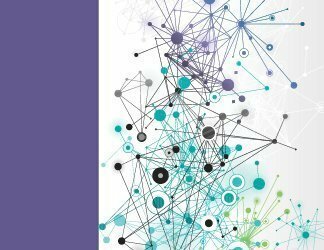 However, these security technologies place an increased demand on the network. 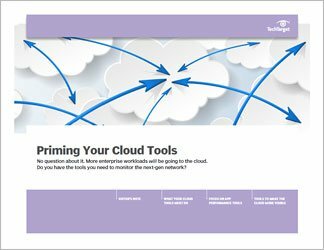 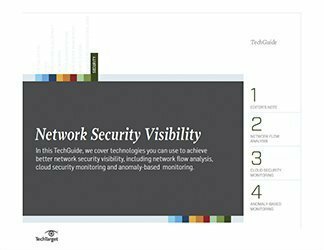 This TechGuide explores how to improve network security visibility with network flow analysis tools, cloud security monitoring solutions and anomaly-based monitoring technology.